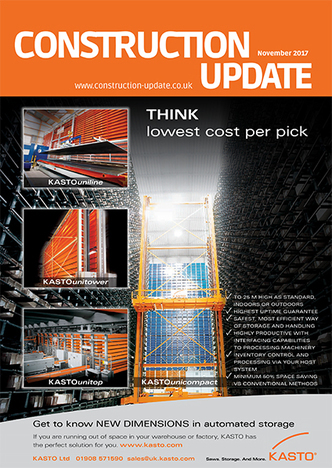 Please see Construction Update’s November 2017 issue, traditionally the biggest and best issues of the year showcasing the most exciting Products, Services and Innovations in the Building and Design Industry. TPG – The Parkside Group Limited would like to take this opportunity to thank all their architectural, contractor and fabricator clients as they celebrate their 50th year and welcome in their Golden anniversary. 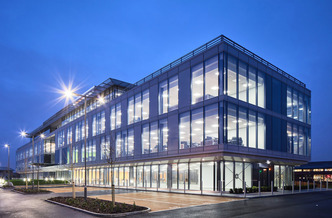 As an independent, privately owned British company, The Parkside Group Limited shares it’s remarkable history and here highlights its ambitious strategy for the future. Anticipating the needs of designers and the construction sector when it comes to flooring is a constant challenge for my industry. While we as suppliers endeavour to set trends, the changing pace of technology and constraints of the modern economy make it more important than ever to bring our customers into the design process. 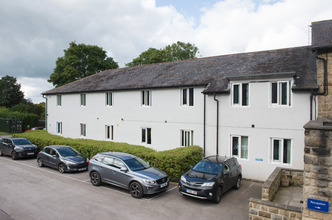 Cygnet Hospital Harrogate is a long-established mental health hospital that provides support and treatment for both NHS and privately funded patients. A recent decision to replace and upgrade the windows led to the specification of specialist units by Crittall Fendor, experts in high security fenestration. 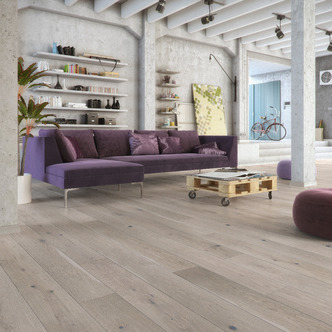 Durability, ease of maintenance and aesthetics need to combine when selecting surfaces for key interior areas, such as the kitchen, bathroom and high-traffic spaces such as flooring in hallways and living areas. 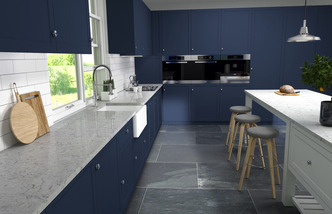 This is why materials such as ceramic and quartz are becoming such a popular choice, for all areas of a property and for surfaces including kitchen worktops, bathroom countertops, walls and floors. 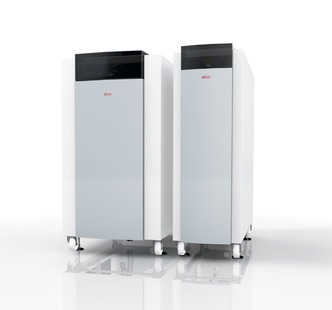 ELCO Heating Solutions has launched the TRIGON® XL WH – a new condensing direct gas-fired water heater capable of instantaneously supplying large volumes of hot water in commercial applications. 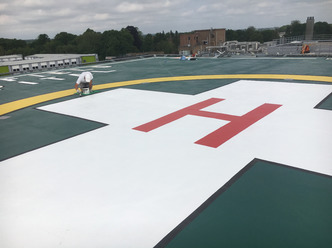 Air ambulance helicopters now have a distinctive new helipad at a Chelmsford hospital, thanks to a repainting job using Bradite products. Broomfield is the largest general hospital in this part of Essex and refurbishment work was needed on the helipad situated on the roof of the building. 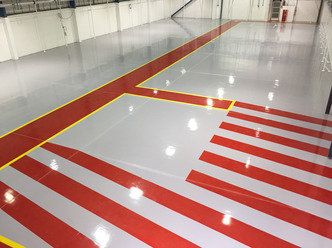 Remmers Epoxy OS Color New is a coloured Epoxy Self Smoothing resin system suitable for industrial and commercial applications. Its high mechanical strength coupled with excellent chemical resistance makes it ideal for industrial environments whilst its innovative reduction in VOC’s means it is perfect for commercial applications such as Schools, Hospitals or retail areas.